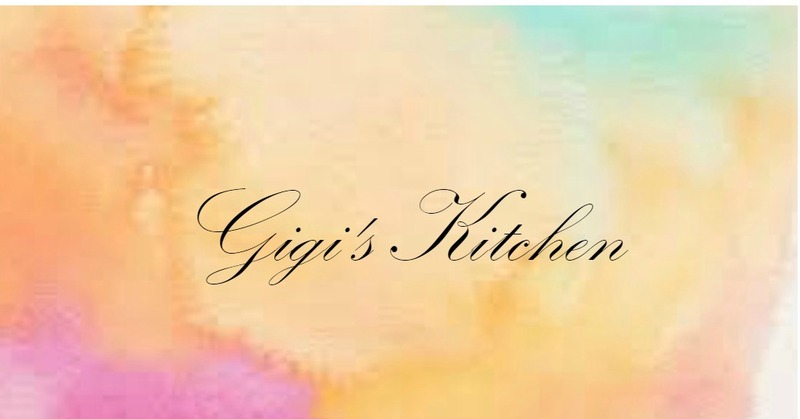 Gigi's Kitchen - My Blog on Cooking, Makeup, Fashion, Crafts and More: Cookbook Review: The Whole Foods Kosher Kitchen by Levana Kirschenbaum+Giveaway!! Cookbook Review: The Whole Foods Kosher Kitchen by Levana Kirschenbaum+Giveaway!! With her latest cookbook, Levana takes healthy cooking to the next level easily proving that it doesn't have to be boring at all. You do not have to be Jewish or only eat Kosher food to enjoy this very intriguing cookbook. I recently won this book in a giveaway by Miriam who is the writer/blogger of the tales of an overtime cook blog. I already nominated it one of my 8 most favorite cookbooks in a blog post about a month ago. But I never really discussed the details and I did promise a proper review so here it is. Read till the end where you can enter the awesome giveaway! The first thing I noticed is how large it is. It is almost as thick as the encyclopedia I keep on my bookshelf. This hardcover book has 400 pages and contains an array of detailed recipes from many different cuisines all over the world including Moroccan which is her heritage. The recipes are really easy to follow and are in a large print making them easy to read. They are also well organized-separated into concise sections- pastas, fish, grains, meat etc. This book is illustrated with vibrant full color photographs that will make your mouth water. I do still wish there were a few more photos throughout as it makes it easier to visualize the dishes that way. I really like how informative it is: with a section for pantry staples and all sorts of variations including gluten free options offered for almost every dish. I have used this cookbook all week for dinner inspiration and I have to say I am very impressed. They did not take a lot of time to prepare which is great for me as I'm usually short on time. I really liked eating lighter meals that were still gourmet and full of flavor. Here is a photo of one of the dishes I prepared this week using this cookbook for inspiration and creating my own version with what I had. The recipe will be up sometime next week. Vegetarian Linguine with Seared Tofu and a Seaweed (Norri) garnish. Levana has so generously offered to give one of my readers a copy of this amazing book!